Here at Country Club View Apartments we pride ourselves in providing exceptional management. We care and understand your needs when it comes to the comforts of home. Our company has taken the time to provide our residents with a quiet comfortable, easy to access location. 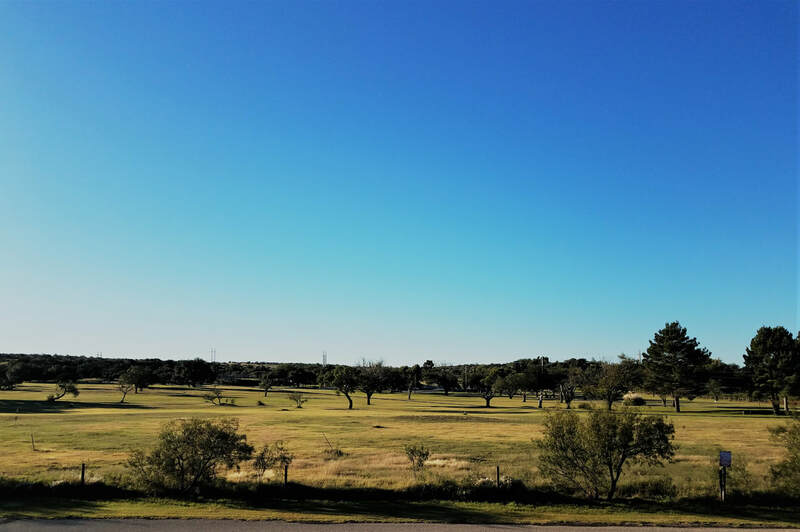 Our views include the Ozona Country Club golf course and we're only a short distance away to the Pecos River. 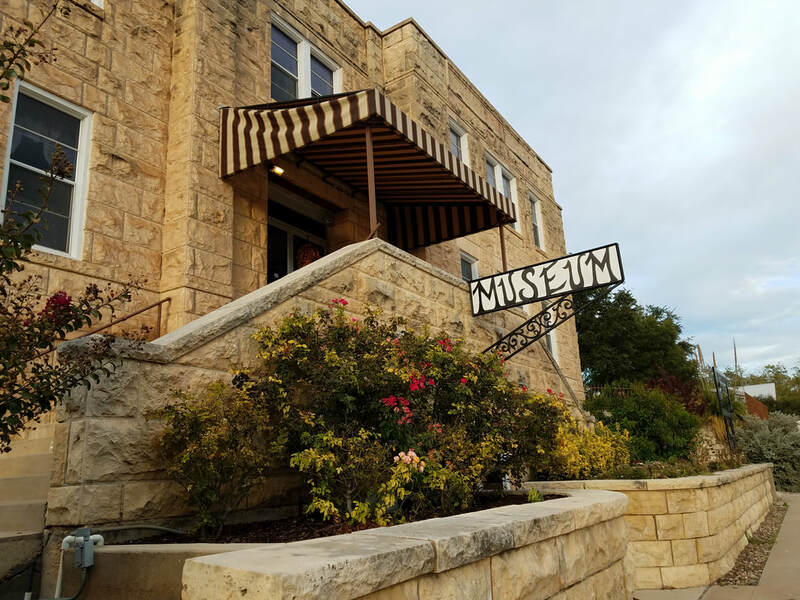 Within a few minutes of our address, you can experience the old-fashioned charm of a historical town square and Texas Hill Country. 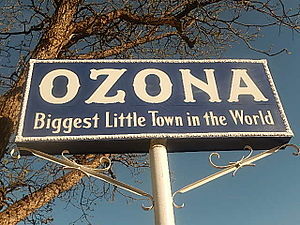 We are situated 100 miles north of the Mexican border on the western edge of the Hill Country. Many of our residents enjoy birdwatching, hunting, and off-road gazing at the stars. When you choose to live here, we treat you like family. Please never hesitate to call with any needs you may have. ​We look forwarding to having you here with us.